While it may be a buzzword, smart-beta is here to stay. The use of alternative indexing methods has caught on with investors and advisors. The hope is that by using these methods, the new smart beta funds will ultimately outperform market cap-weighted exchange-traded funds like the SPDR S&P 500 ETF (NYSEARCA:SPY). However, as the smart beta ETF movement has caught fire, there’s a slight problem. There are literally hundreds of funds associated with the term. According to ETF.com, there are over 1,015 different ETFs that are tagged as having a smart-beta tilt. That’s a lot of alternative indexes. This poses a problem for investors looking to craft a smart-beta portfolio to score some higher returns. The sector is starting to look like a potential minefield. How do you know which smart-beta ETFs are actually smart for your portfolio? Luckily, here at InvestorPlace, we’ve done some of the legwork for you. Here are five of the best smart beta ETFs you add to your portfolio. The biggest idea behind smart-beta ETFs is that they seek to eliminate the problems with traditional indexing. One of the biggest problems with traditional market-cap weighted indexes is that they focus on the biggest companies. The largest firms in the index receive a higher percentage of the index than smaller ones. So, Apple (NASDAQ:AAPL) and its trillion market-cap can swing the S&P 500 depending on how it’s doing. The smallest stocks in the index really can’t. The problem is, those at the bottom of the index tend to be the fastest growers and produce the most returns. The Guggenheim S&P 500 Equal Weight ETF (NYSEARCA:RSP) hopes to fix this problem. As the name implies, RSP is an equal-weighted, smart-beta ETF. As such, all the stocks in the S&P 500 get the same treatment in the fund. That means RSP will hold the same amount of Apple as it will the small fries. The smaller and faster-growing firms finally have the ability to shine. And shine they have. Over longer stretches of time, RSP has managed to beat the regular benchmark index by a wide margin — almost 2% since the ETF’s inception in 2003. Proof that small really is better when it comes to investing. As they say, follow the money. And that’s just what the Oppenheimer S&P 500 Revenue ETF (NYSEARCA:RWL) does. Just like the previously mentioned RSP, RWL takes the classic S&P 500 and re-weighs the constituents to create its portfolio. However unlike RSP, RWL uses a company’s sales as its guide. The basic idea is that focusing on a firm’s revenues is the key to finding value. Unlike other fundamental factors, revenues and especially rising revenues are unique in that you can’t really manipulate them. You can do a lot of accounting tricks to change earnings-per-share, but you can’t fake what you’re selling each quarter. By focusing on those firms with great and growing revenues, RWL can find those stocks that are truly be considered values relative to the market. As expected, it’s not always the biggest stocks in an index that are revenue leaders. And there’s plenty of evidence that revenue-weighting leads to better risk-adjusted returns. So far, RWL has delivered on its promises of being a value ETF. The current P/E for the smart-beta ETF is 13 or about 3 basis points below the S&P 500. Meanwhile, over the last decade, the revenue-weighted S&P 500 index that the ETF is based on has slightly outperformed the regular benchmark. For an interesting take on the large-cap stocks, RWL is one smart-beta ETF showing investors the money as well. When it comes to smart-beta, “factors” are a common theme. The idea that certain traits produce better returns is what these alternative indexes are all about. But how do you choose the right factor to focus on? That’s the hard part. The easiest way is to find stocks that combine all of the best traits in one package. 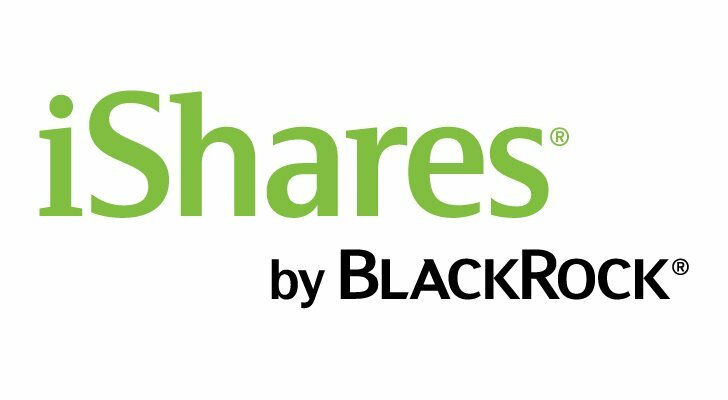 The iShares Edge MSCI Multifactor USA ETF (NYSEARCA:LRGF) is quickly emerging as one of the best multi-factor offerings around. The ETF screens for stocks that meet four of the biggest determinates for success. These include financially healthy firms, stocks that are inexpensive, smaller companies and trending stocks. Better known as quality, value, size and momentum. Stocks that have all four traits tend to beat the pants off of the rest of the market in almost all conditions. LRGF combs through the broader U.S. large-cap market to find those firms with all four traits. Currently, that’s just 151 different stocks. The point is that these firms are the best of the best and they’ll perform like it. Given the markets recent bouts of volatility and low-to-negative returns, LRGF is up over 13% during the last year. For investors looking for an all-in-one, multi-factor smart-beta ETF, LRGF is the easiest way to go. It’s not just equity investors that are seeing a rise in the number of smart-beta ETFs. The fixed-income side is quickly seeing a surge of new alternative indexes and ETFs. 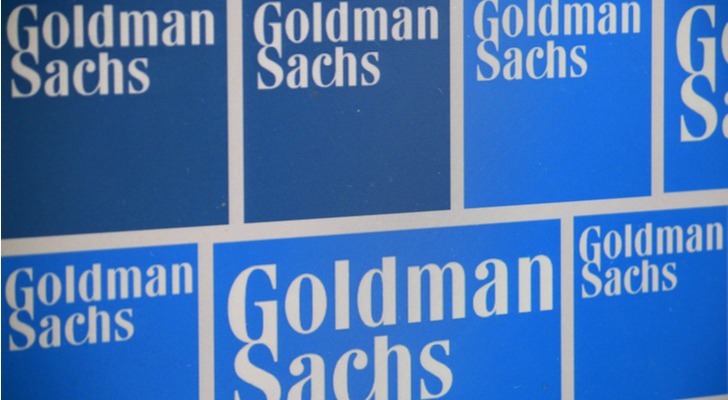 One of the best could be the Goldman Sachs Access High Yield Corporate Bond ETF (NYSEARCA:GHYB). One of the biggest problems with bond indexes is that they own everything. There’s a vast difference in credit quality and the amount of debt owed. Unfortunately, broad bond indexes don’t discriminate against “good” debt and those with “bad.” This is especially problematic for those indexes covering the high yield or junk segments of the markets. GHYB is unique in that it uses various screens to eliminate firms with shaky or deteriorating financials. Sure, there is plenty of risk with junk bond issuers to begin with, but if you can reject those firms that are currently experiencing lower sales or dwindling cash flows, you have a better chance of keeping your investment. More importantly, you can score a real high yield that is somewhat safe. GHYB currently has a 30-day yield of 5.83%. Not too shabby at all. 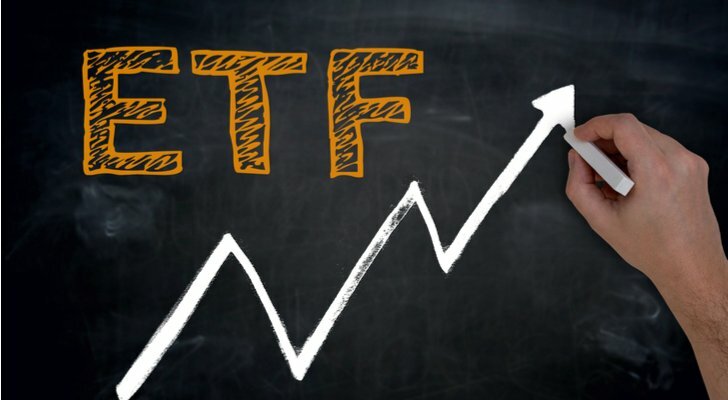 For income seekers, the ETF could be a great way to boost their overall yield, while still getting plenty of safety. By screening for those top-notch junk bond issuers, investors can have their cake and eat it too. Smart-beta ETFs can be used for another purpose as well — calming volatility. It turns out, that high volatility in a portfolio can significantly hinder long-term returns. Getting as smooth of a ride as possible is preferable to a bumpy one. To that end, the Invesco S&P 500 Low Volatility Portfolio (NYSEARCA:SPLV) could be one of the best smart-beta ETFs around. SPLV tracks an index of stocks that exhibit the lowest realized volatility over the past 12 months or the lowest magnitude of price fluctuations over time. By betting on the least-volatile stocks, investors are able to capture plenty of upside, while limiting the drawdowns. Currently, SPLV holds 100 different stocks, with top holdings including Duke Energy (NYSE:DUK) and Coca-Cola (NYSE:KO). The vast bulk of the smart-beta ETF’s holdings are in consumer staples and utilities. And that sort of makes sense given their recession-resistant properties. This helps on another front as well. SPLV pays a decent dividend with the fund currently yielding a market-beating 2.20%. All in all, for investors looking for an easy way to lower the bumpiness of their portfolio, SPLV makes a great choice. 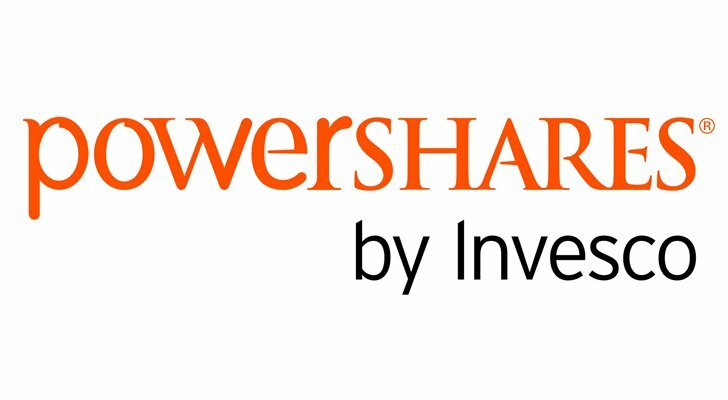 Article printed from InvestorPlace Media, https://investorplace.com/2018/08/5-smart-beta-etfs-that-are-actually-making-intelligent-moves/.